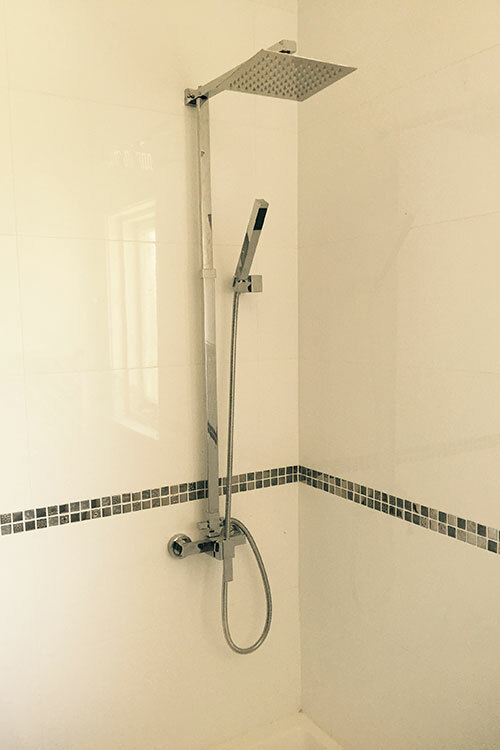 Whether you are having a plumbing emergency, are building a new home or just need a tap tightening up, our friendly and experienced plumbers are always happy to help. Fully certified, qualified and insured, we take great pride in the efficient and affordable services that we provide. 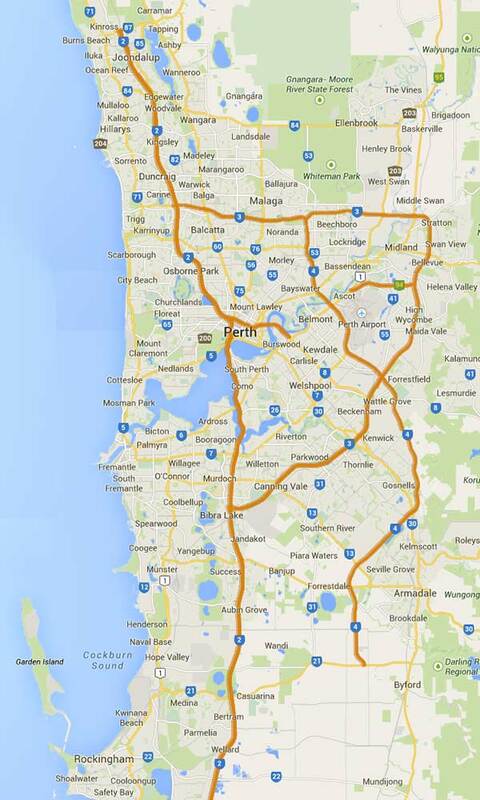 We have made it our mission to purge Perth of poor plumbing and ensure a personal and dedicated service for all. Building a new home can be an exciting time but trying to organise a variety of tradespeople can quickly turn it into a logistical nightmare. We take the stress out of organising your plumbing and gas installation. We will liaise directly with your building manager to ensure we are in the right place at the right time. From the initial planning stages to the installation of your appliances, Dynamic Plumbing & Gas is there for you every step of the way. Burst pipe? Blocked drain? No hot water? Don't panic. We are just a phone call away. Available 24 hours a day, 365 days a year, our fully stocked vehicles and friendly specialists are ready to go. 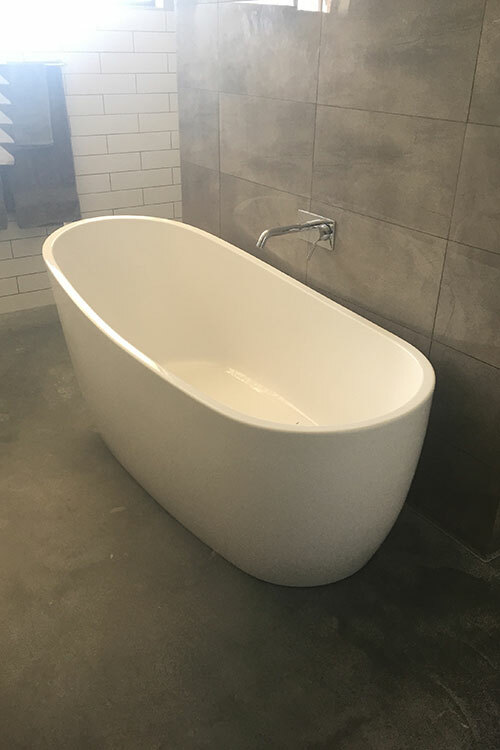 We offer a comprehensive bathroom renovation service. Whether you require a quick refresh or an entire refit, we always deliver the wow factor. 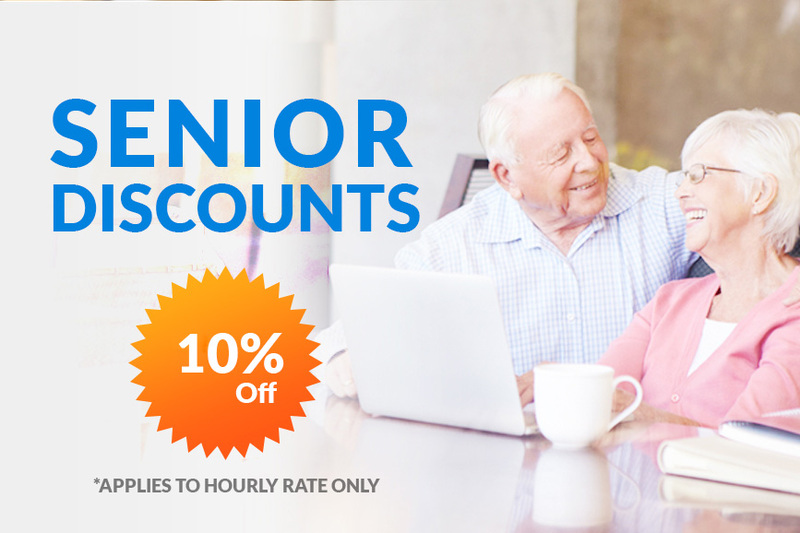 We will walk you through the whole process before we begin so there are never any hidden surprises or costs. Leaking toilets can be unhygienic and annoying. Toilets often leak from the back where the cistern connects to the pan. 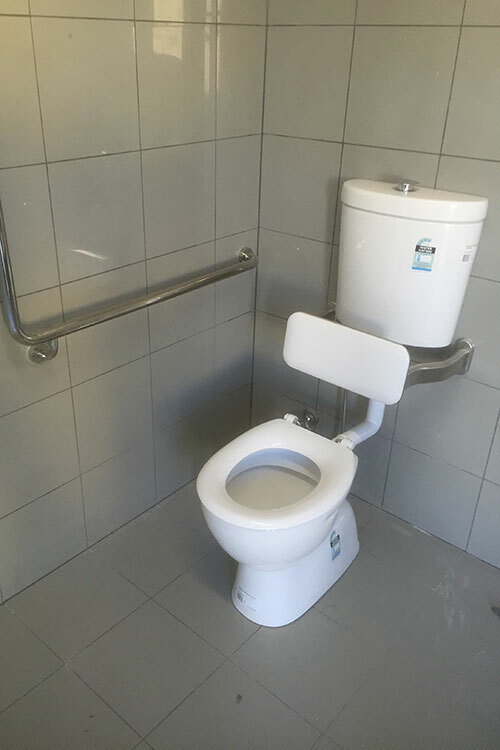 We have fixed hundreds of leaky toilets over the last 12 years and can quickly repair yours while you wait. We can install any brand of dishwasher in your home. Whether you have a Miele, Fisher & Pykel, Westinghouse or Blanco, our plumbers always carry a variety of parts to ensure the installation is quick and easy. Once your new dishwasher is fitted, we will test it to ensure everything is working as it should be and will even show you how to isolate the water supply for future reference. We understand that your laundry room needs to be as functional as possible. If you are looking to have a laundry room built or you are having problems with your existing appliances or plumbing, let Dynamic Plumbing & Gas fix your issues today. Whether your taps are leaking, your floor is flooded, your washing machine is broken or your drains are blocked, call Dynamic Plumbing & Gas now. Have you recently purchased a new fridge with an icemaker? Need it installed quickly and carefully? We make sure that your new fridge is installed according to the manufacturers specifications so that your warranty remains valid. Want to move your fridge? We always supply an isolation tap so you can easily move your fridge without any hassle. Wish you had some more hose taps around your home? Fed up with untangling long hoses to reach that tricky part of your garden? Let Dynamic Plumbing & Gas fit some additional hose taps around your exterior. All our hose taps include vacuum breakers to ensure that non-potable water cannot enter your water supply. 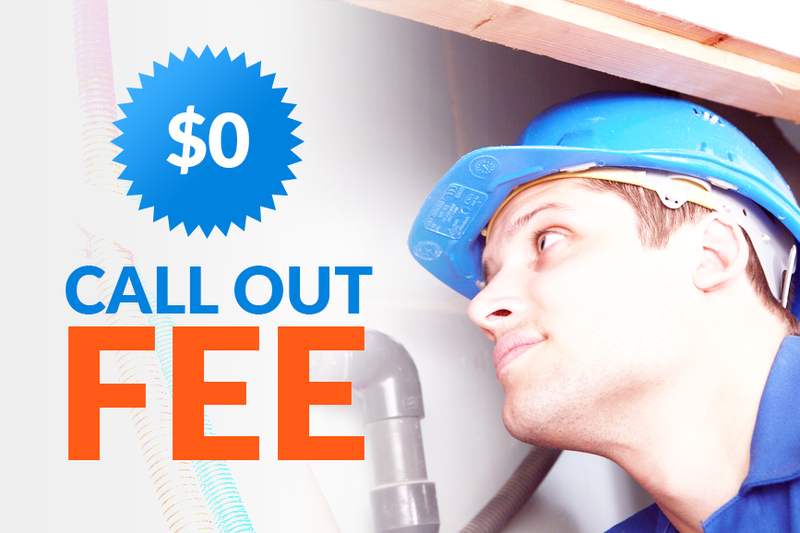 We can also service and replace hose taps quickly and cheaply while you wait. Plumbing issues are frustrating at the best of times but when you are trying to run a business, maintenance issues can cost you time and money. We always ensure that we cause you as little disruption as possible. Sticking to our estimations and arrival times, we get on with the task at hand so you can get on with running your business. We can even ensure that your plumbing, drainage and gas work repairs are more efficient in the future by ensuring that your appliances are easily accessible. Whether you run a café, an office or a manufacturing facility, we are always ready to go at a moments notice. Good drainage and water reticulation is important for any home. We always fit our reticulation valves close to the water meter. Our services comply with water corporation rules as we always fit a backflow prevention device with each reticulation cut in. Using only the finest quality copper piping, our reticulation work will never be damaged or fractured by future excavation or maintenance work around your home. Are you renovating your kitchen? We are the experts in kitchen installation and maintenance. 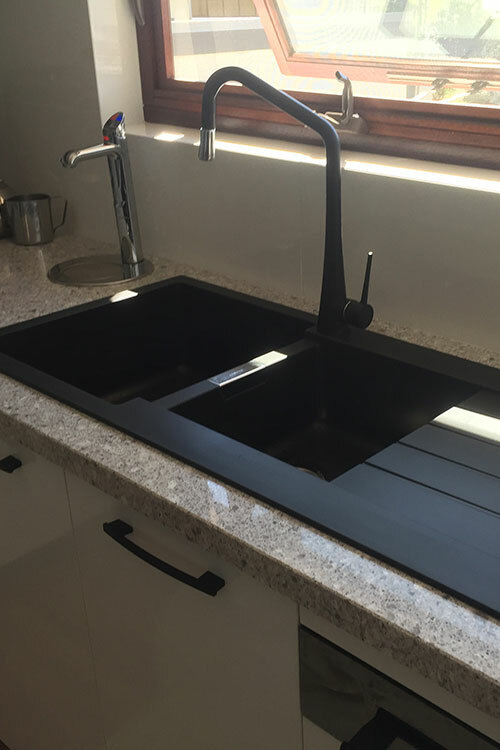 When you have your kitchen plumbed by Dynamic Plumbing & Gas, you can rest assured that all your appliances are easily serviceable and installed according to the manufacturers’ specifications. Almost every house or workplace has them. That annoying dripping tap! Easy to fix but often overlooked, we are always out on the road fixing dripping taps. We can quickly and cheaply repair your taps or replace them if necessary saving you both water and money. Has your water bill recently skyrocketed? It's possible that you may have a burst water pipe. Although common and easy to repair, burst pipes often go unnoticed. Dynamic Plumbing & Gas can assess your property for leaks and pinpoint any issues. Our unobtrusive service avoids needless property damage and once located, we can quickly fix the pipe without welding. Our innovative B Press products allow us to quickly cut and replace sections of piping with copper crimped fittings. 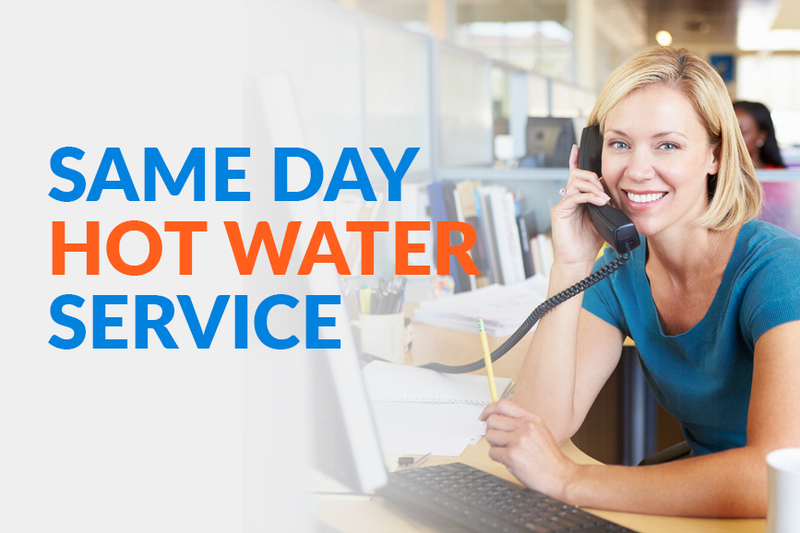 We can even help you get money back on your water bills if a burst pipe has caused you unnecessary expense.